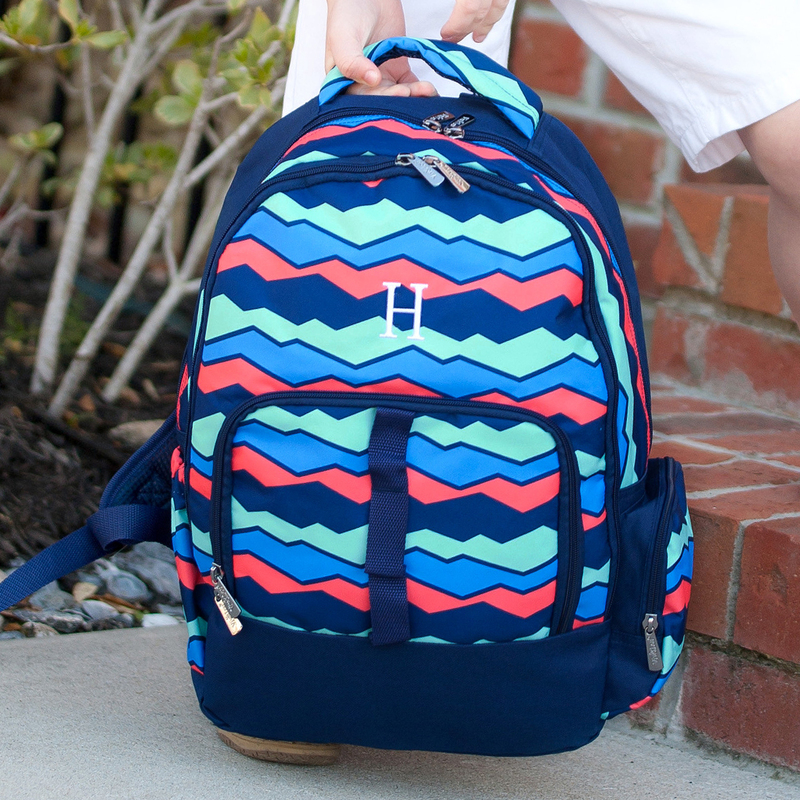 You'll love this monogrammed backpack in a classic pattern! 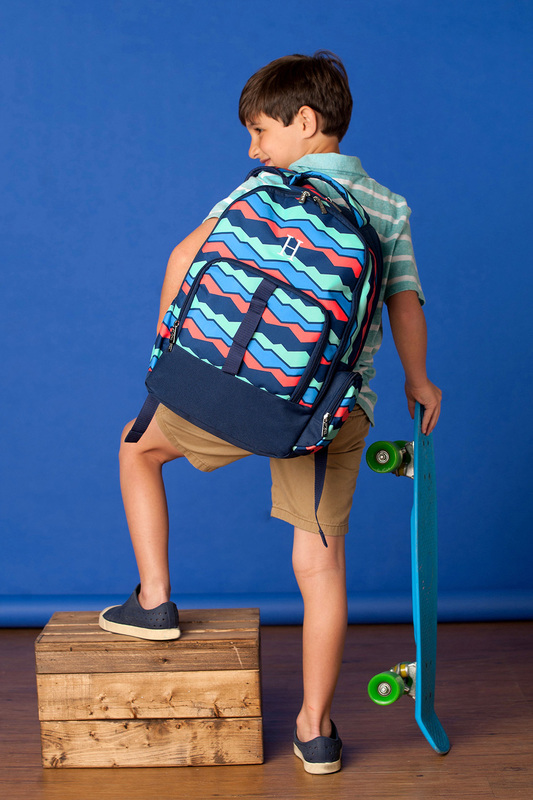 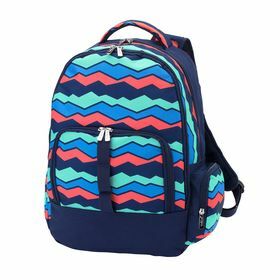 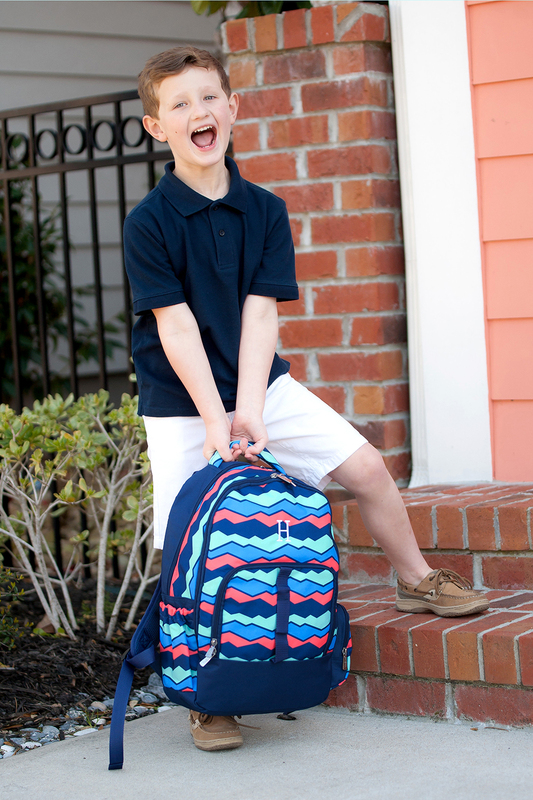 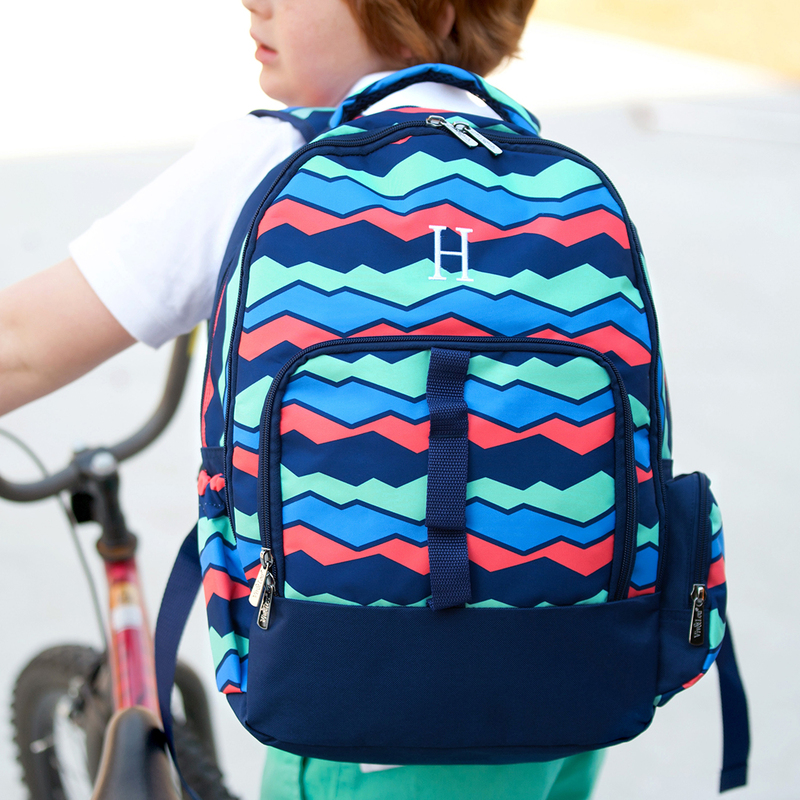 The adjustable and comfort fit shoulder straps make your backpack super easy to carry. 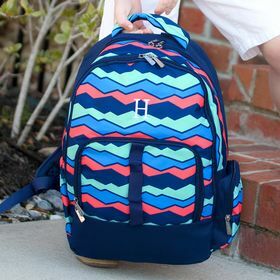 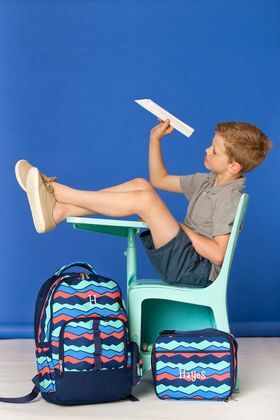 With 3 large compartments, multiple pockets, and an interior padded laptop sleeve you'll find just the right place for all your school supplies!